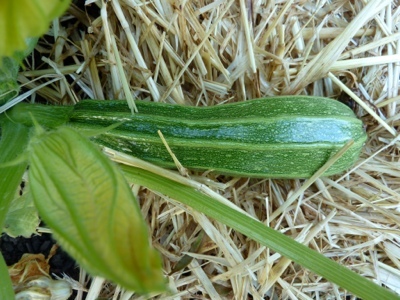 My Home and Garden: Zucchini. It only took two years. Last year I did not get a single zucchini from my two plants. It was quite disheartening not to be able to grow what seems to be the easiest veggie!! As you can see, they are growing quite well now. This year I have several zucchini's. I am already planning. I am going to make a Chocolate Zucchini Cake and some Zucchini Relish. I made the relish about....OMG...35 years ago. REALLY!!! It tastes like hamburger relish. It is perfect. Looking good. Hope they are worth the wait!